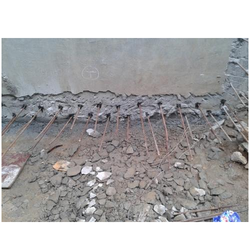 Providing you the best range of water proofing chemical hydroproof, core cutting services, core drill services, core cutting work, foundation bolt fixing work and chemical bolt fixing work with effective & timely delivery. 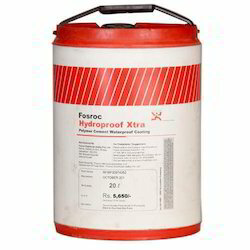 Our renowned company is widely admired for distributing and supplying fabricated Water Proofing Compounds. It is a dark brown liquid based on lignosulfonates, which mixes readily with water and therefore disperses evenly. 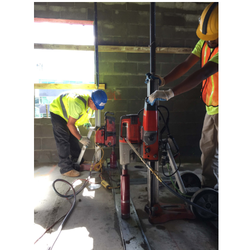 It reduces the water demand for required workability and minimizes segregation and bleeding. Conplast X421IC:Conplast X421IC is a dark brown liquid based on lignosulphonates which mixes readily with water and therefore disperses evenly. Conplast X421IC waterproofs by improving the quality of the concrete or mortar. It reduces the water demand for required workability and minimizes segregation and bleeding. Thus it is more efficient compared to traditional powder waterproofers as its use results in two fold improvement of concrete or mortar. Conplast WL is a dark brown liquid based on lignosulphonates which mixes readily with water and therefore disperses evenly. Conplast WL waterproofs by improving the quality of the concrete or mortar. It reduces the water demand for required workability and minimizes segregation and bleeding. 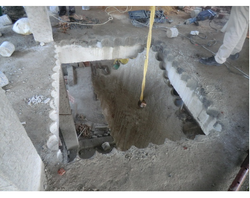 Thus it is more efficient compared to traditional powder waterproofers as its use results in two fold improvement of concrete or mortar. Conplast WP90 powder is a fine, white powder ready for use with concrete or cement mortar mixes. Conplast WP90 powder is a traditional admixture to fill natural pores within the concrete or mortar matrix to reduce porosity and improve water tightness. Owing to the expertise of our team of experienced professionals, we are able to manufacture and supply an exclusive range of Core Cutting Services. 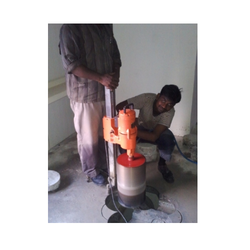 Owing to the expertise of our team of experienced professionals, we are able to manufacture and supply an exclusive range of Core Drill Services. Owing to the expertise of our team of experienced professionals, we are able to manufacture and supply an exclusive range of Core Cutting Work. 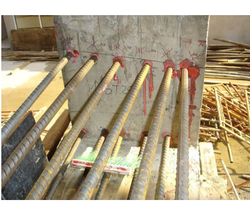 Owing to the expertise of our team of experienced professionals, we are able to manufacture and supply an exclusive range of Foundation Bolt Fixing Work. 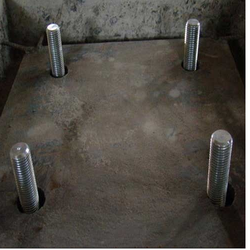 Owing to the expertise of our team of experienced professionals, we are able to manufacture and supply an exclusive range of Chemical Bolt Fixing Work. Owing to the expertise of our team of experienced professionals, we are able to manufacture and supply an exclusive range of Mechanical Bolt Fixing Work. Owing to the expertise of our team of experienced professionals, we are able to manufacture and supply an exclusive range of Anchoring Work. 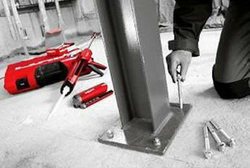 Looking for Water Proofing Compounds for Construction Work ?